Christy Clark says the government has already apologized for misleading the public over an investigation into the firing of 7 health employees in 2012. 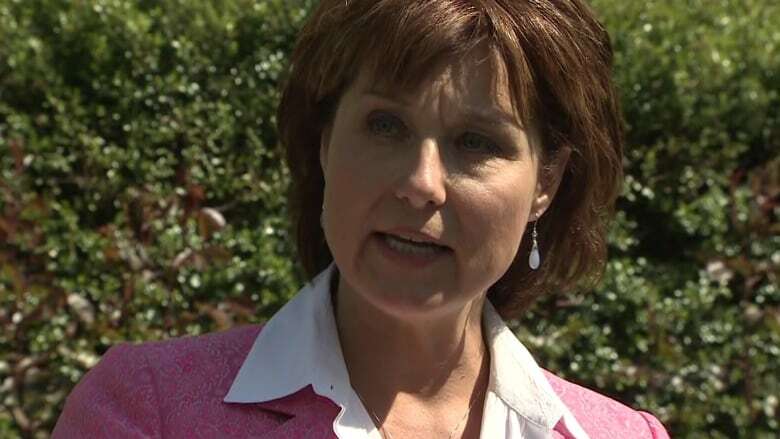 The day after documents were released showing the government misled British Columbians over an RCMP investigation into the firing of health researchers three years ago, Christy Clark said apologies had already been made, and there was nothing further to add. "I don't have anything more to add to that," Clark said Friday. "And what I've said in the past is we, government, very much regrets that mistake that was made. It shouldn't have been made and (government) has apologized for it. It was wrong." Asked whether she was referring to an apology for the firings or for misleading the public, Clark answered, "Both". Seven employees were fired in 2012, in what the government has since admitted was a "regrettable mistake." It has already settled out of court with most of them. One of the researchers, UVic co-op student Harold Roderick MacIsaac, was found to have committed suicide. NDP leader John Horgan says the latest apology is well short of accountability and he wants a public inquiry into the matter. "It's just not good enough for the premier to say I'm sorry again," he said. "These peoples' lives were turned upside down, one life was lost and the people that made these decisions are still being paid very well by the people of B.C. with no accountability and that's wrong." The RCMP documents, obtained by the Vancouver Sun through a Freedom of Information request, show Mounties were never given evidence by the government to investigate the wrongdoing which was used to justify the firings, despite the government telling the public an investigation was ongoing. "They claimed an RCMP investigation that simply didn't exist," the NDP's Adrian Dix said Thursday. "They failed to provide any information, even though they led their press conference announcing the dismissal of these workers saying there was an ongoing RCMP investigation. "Those words came from a cabinet minister, they were written by one of the Premier's closest aides, and it shows a government that frankly, intentionally — from the beginning — misled the public about this issue and continued to do so for years." The RCMP say they tried repeatedly to get information from the province, but it never came, officially closing their file on the case in July 2014.